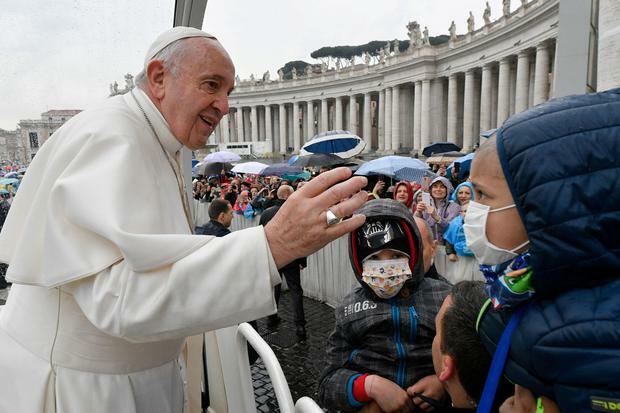 The first after the summit was last month, when Francis made it compulsory in law to report the sexual abuse of children within the Vatican and in its diplomatic missions worldwide. In its current form, the document is a Motu Proprio, or a personal papal edict. Its working title is ‘Moral Responsibility’, one of the sources said. The sources spoke on condition of anonymity because they were not authorised to discuss the matter. Victims held the late cardinal Bernard Law responsible for allowing abuse by priests when he was archbishop of Boston between 1984 and 2002. The abuse and cover-up was exposed by the Boston Globe and the story was dramatised in the Oscar-winning film ‘Spotlight’. After he resigned, Cardinal Law moved to Rome and was never prosecuted either by the Vatican or American civil justice. He died in Rome in 2017.The current draft of the document includes elements of suggestions made by bishops in the United States on setting up an accessible and user- friendly reporting mechanism. Cardinal Cupich said the accusations would be forwarded directly to the Vatican’s ambassador in the county, to a senior bishop in the prelate’s region, and to a board of experts that includes non-clerics. A preliminary investigation would follow, “if the allegation has even the semblance of truth”, Cardinal Cupich said in February. Cardinal Cupich suggested setting up a dedicated hotline or web portal to receive complaints about bishops, but the current draft of the Vatican document does not specify this, according to a person familiar with it. The draft calls for the creation of a fund to cover the costs of reporting procedures and investigations. If the diocese is in a poor country, the costs could be picked up by one of the Vatican departments that can investigate bishops, the current draft says, according to one of the sources.